Zachary Levi aka Chuck Will Be Lead in SHAZAM Movie – Is that Good or Bad? Just announced that Zachary Levi will have the lead role in the DC Cinematic universe’s SHAZAM movie. Is that good or bad? It appears that he’ll be playing Billy Batson who is generally a child in the comic book/cartoon interpretations but was played by Michael Gray during the Shazam! TV show. Which Michael was an adult at the time of that show. So it could still work. I personally like Zachary Levi a lot myself. I do not know what style he will be playing Billy in this movie, but Levi is great with comedy. Although all of the DC cinematic movies that have come out so far are quite serious, so comedy will more than likely be downplayed. Who knows though, Levi could be playing SHAZAM himself. If that is case, I am quite sure we will be seeing a lot of working out pics from his public profiles very soon. David F. Sandberg will be the director and the movie is scheduled to come out in April 2019. What do you think? Is this a good casting? Are you a fan of Levi? Can he match off against The Rock Dwayne Johnson who will be playing SHAZAM’s nemesis, Black Adam? 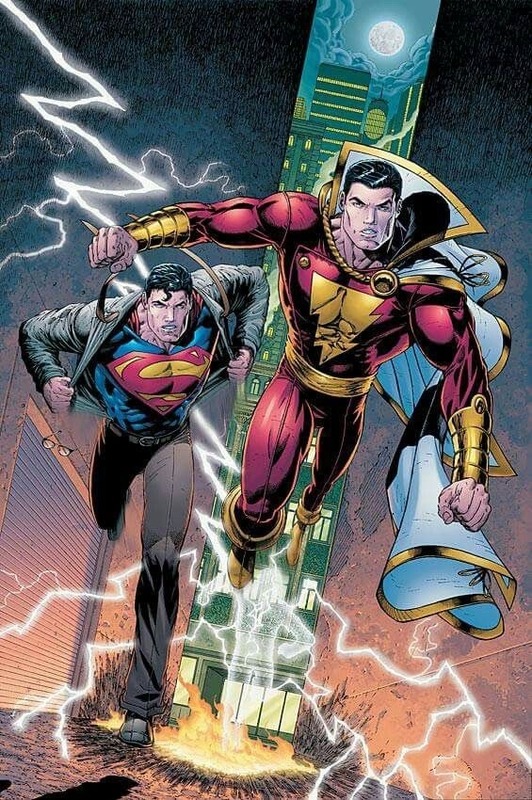 2 comments to Zachary Levi aka Chuck Will Be Lead in SHAZAM Movie – Is that Good or Bad? I really don’t see him as Captain Marvel. Hopefully he’ll train for the part. I doubt he’ll be Billy Batsom since he’s too old to play a kid. Plus I heard that Dwayne Johnson/Black Adam won’t be in the movie. I’ll give it a chance and see what happens. I really like Zachary Levi, and am excited for the movie. I didn’t picture him in this role, and I feel like there is going to be push back from people who had different ideas. I’m really hoping for a good movie.